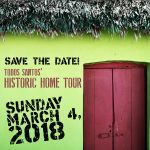 This year’s Todos Santos’ Historic Home Tour is Sunday, March 4, 2018 from 10:00 – 3:00. 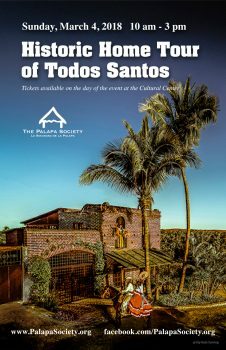 This one-day event benefits the educational programs of The Palapa Society of Todos Santos, A.C. Tickets may be purchased on the day of the event at the Cultural Center located on Calle Benito Juarez. Admission is $300 pesos or $20 USD. Docents are on hand at each site to offer more information. 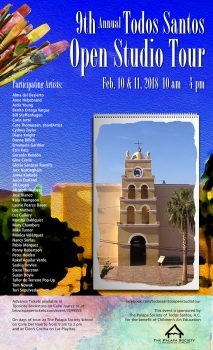 New this year is an optional “Find the Saint Challenge.” Todos Santos (translated All Saints) has several statues of saints around town cleverly perched in niches on the exterior of buildings. 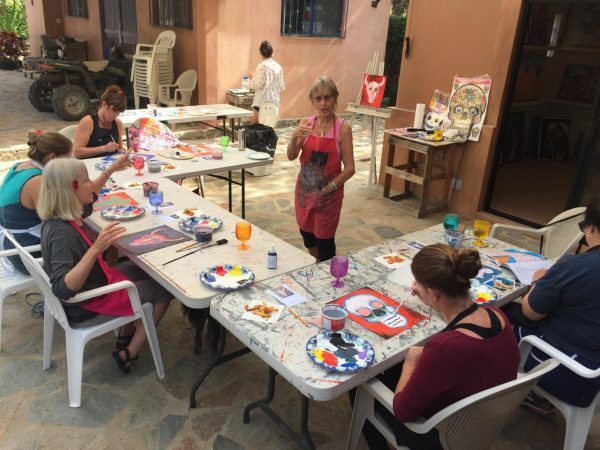 Find and mark all of them on a map and you will be entered into a drawing for a commemorative painting by renowned artist, Erick Ochoa. It’s a fun way to look up and notice all these little treasures around town. 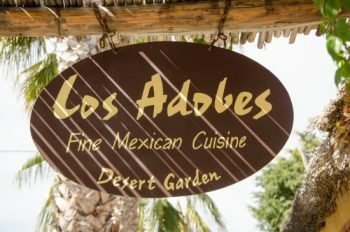 Also new this year, several restaurants will offer discounts on breakfast and lunch to wristband holders while you are in town for the day. 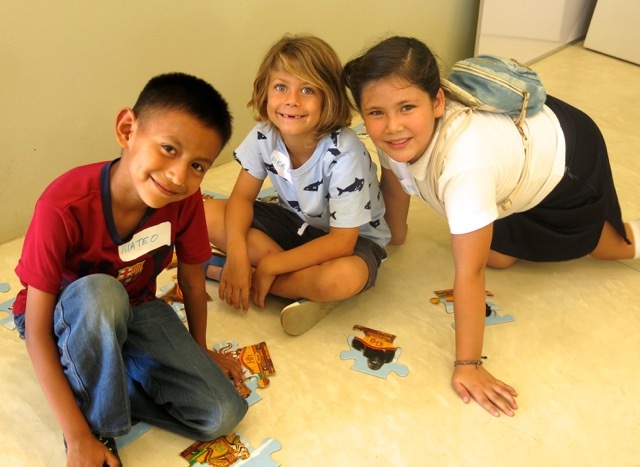 Scholarships to over 90 middle/high school and university students annually. 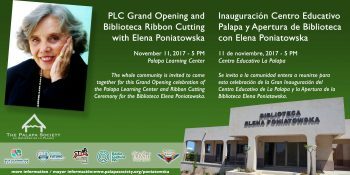 The newly opened Palapa School providing a high quality, SEP-certified education to prepare middle school (and soon high school) students for university and a lifetime of opportunities. The annual 5Km Carrera is just around the corner. 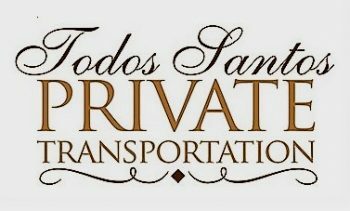 This year’s event will be a 5Km Run/Walk through the streets of Todos Santos and the Otro Lado on Saturday, December 30, 2017. The race will begin and end in the town Plaza. 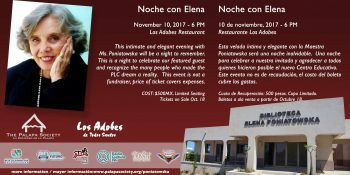 All proceeds benefit the programs of the Palapa Society of Todos Santos, A.C. Early signup begins on Friday, December 29th from 9 a.m. to 1:00 p.m. in front of Cafelix. All entrants must register for the race in the Plaza from 7:00 a.m. – 8:30 a.m. on Saturday, December 30 to receive a race bib and timing chip. Entry fee is $200 pesos for adults and $150 pesos for students. Race time begins promptly at 9:00 a.m. Accurate race timing equipment will be used again this year which includes bibs and an electronic chip system. Immediately following the race, awards will be presented to overall 1st, 2nd, and 3rd place men and women along with medals for men’s and women’s age group winners. Souvenir bibs will be given to all participants and souvenir race t-shirts will be available in the Plaza for $200 pesos purchase. Come join the fun. This event is a great way to bring the community together for a fun, healthy day, and a great cause. 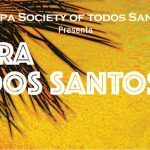 For more information on the Palapa Society of Todos Santos, the Carrera, or to DONATE, please contact us at info@palapasociety.org. 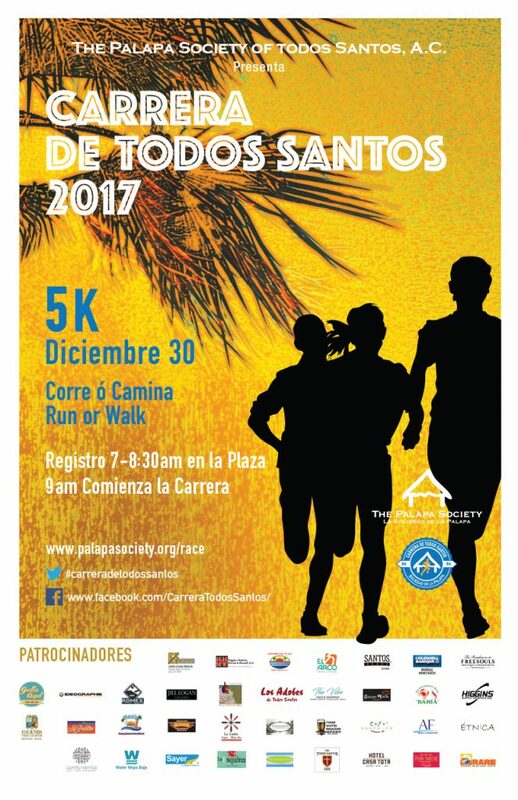 Carrera 5km de Todos Santos 2017, presentada por la Sociedad de La Palapa. La carrera anual de 5 km está ya muy próxima. 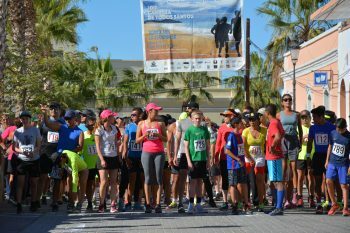 El evento consistirá en una carrera/caminata de 5 km por las calles de Todos Santos el sábado 30 de diciembre de 2017. La carrera inicia y termina en la Plaza Cívica de esta población. 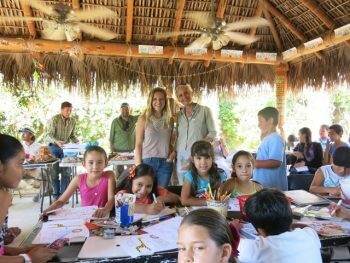 Los fondos recaudados serán destinados a los programas de la Sociedad de La Palapa de Todos Santos, A.C.
Las preinscripciones inician el viernes 29 de diciembre de 9 a 13:00 horas frente a Cafélix. 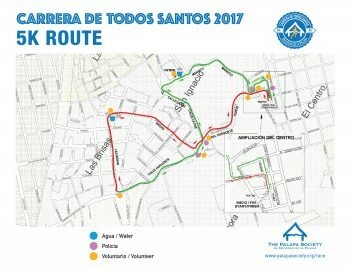 Todos los participantes deberán registrarse para la carrera a más tardar en la plaza de 7 a 8:30 am el día del evento para recibir su número de corredor y chip de cronometraje. 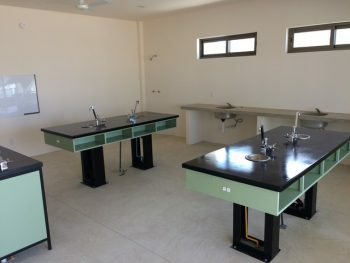 La tarifa de inscripción es de 200 pesos para adultos y 150 pesos para estudiantes. La carrera comienza puntualmente a las 9:00 a.m.
Este año, utilizaremos nuevamente equipo de cronometraje de precisión, que incluye el número de corredor y un sistema de chip electrónico. 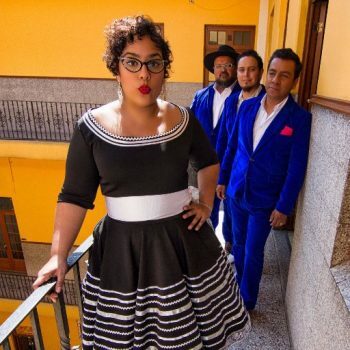 Inmediatamente después de la carrera, se otorgarán premios a los tres primeros lugares femenil y varonil generales, así como medallas para los ganadores en su categoría por edades. Se entregarán números conmemorativos a todos los participantes y las camisetas recuerdo del evento estarán a la venta en la Plaza por 200 pesos. Ven y únete a la diversión. Este evento es una gran manera de unir a la comunidad en un día divertido y saludable por una gran causa. 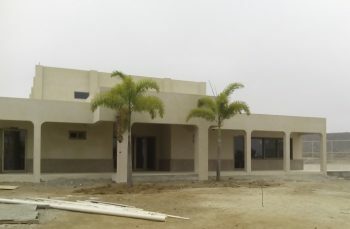 Para mayores informes sobre la Sociedad de La Palapa de Todos Santos, la Carrera, o para DONAR, contáctenos a través del correo info@palapasociety.org.